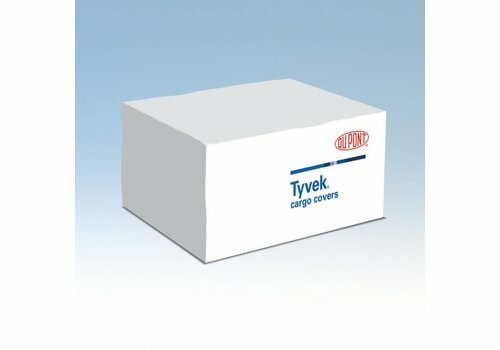 Tyvek® Solar™ W20 provides all the benefits of Tyvek® Solar™ W10 but with the addition of a special performance-enhancing inner layer. 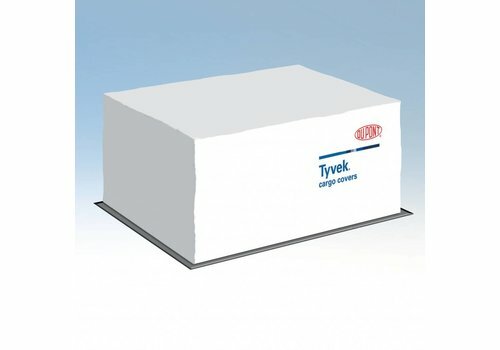 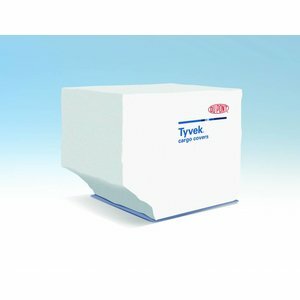 The combination of a high reflectivity outer surface with a low-emissivity coating on the inside, makes Tyvek® Solar™ W20 the standard to beat when it comes to thermal radiation control. 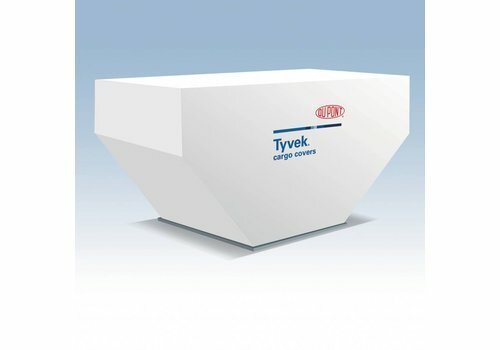 Normally the metal reflective layer on a cargo cover is an impermeable layer allowing no inside-outside air exchange. 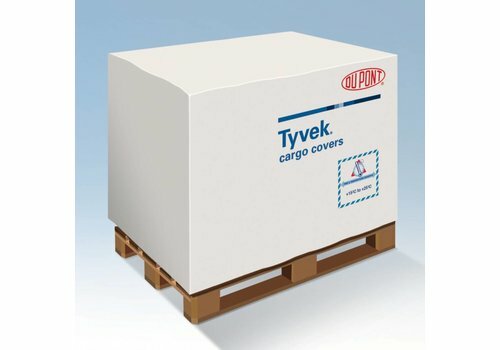 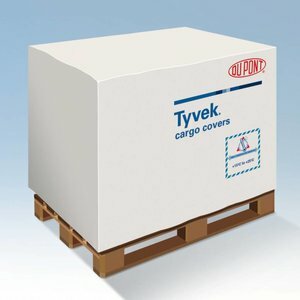 However the metallized coating process for Tyvek® Solar™ W20 has been specially developed to permit the breathability of the cover to be maintained while its inward facing orientation reduces radiation in the direction of the cargo. 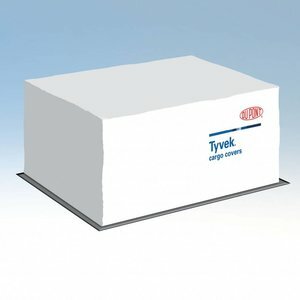 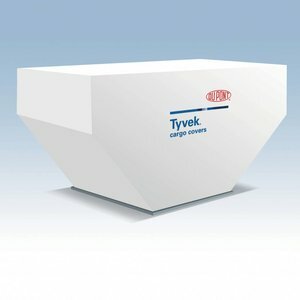 Tyvek Solar W20 provides all the benefits of Tyvek Solar W10 but with the addition of a special performance-enhancing inner layer. 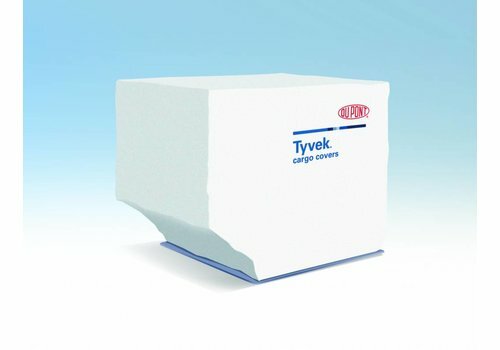 DuPont™ Tyvek® Solar W20 provides all the benefits of Tyvek Solar W10 but with the addition of a special performance-enhancing inner layer. 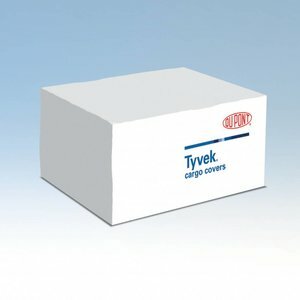 D14572363 Tyvek Solar W20 provides all the benefits of Tyvek Solar W10 but with the addition of a special performance-enhancing inner layer.